Gaming startup OUYA is in dire need of a buyer after failing to restructure its debt, according to Fortune. A confidential – but leaked – email sent by the company’s CEO Julie Uhrman to investors and advisors is the source of the report. 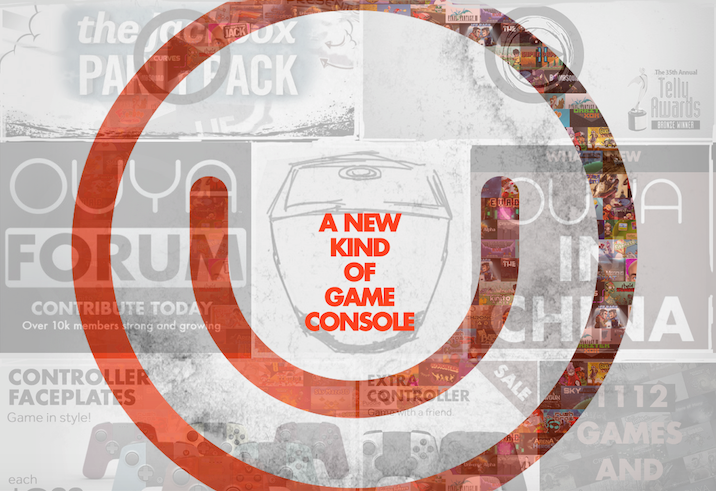 OUYA raised $10 million from Alibaba in February, but Fortune’s Dan Primack reports that it unsuccessfully attempted to restructure after securing venture debt from TriplePoint Capital. The company was launched in 2012 by Yves Behar and Julie Uhrman to create a new games console, relying on open development for its titles. As it stands OUYA has over 1,000 apps and 40,000 developers involved as well as a competitively large library of Android TV content which can be downloaded and streamed in 1080p HD quality. These could potentially be the redeeming features that make the company appealing to potential buyers.